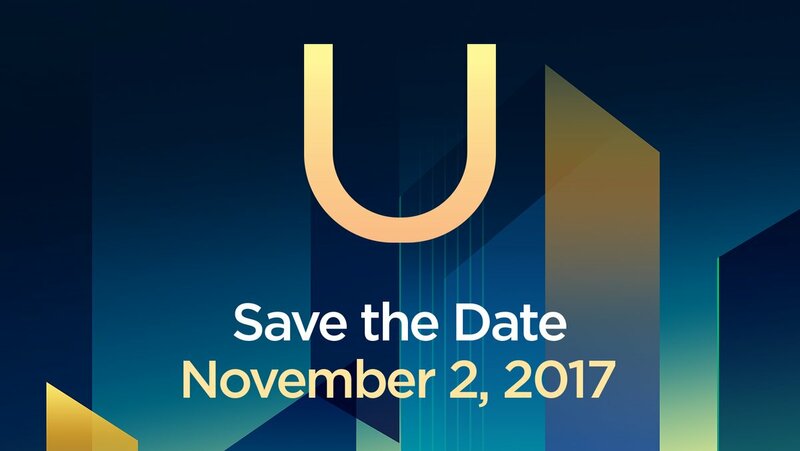 HTC confirms a new device in addition to the U series will be announced on 2nd Novemeber. This was made known by the company’s twitter handle, We’re bringing something new for the #BrilliantU. When a HTC device surfaced on GFXbench, rumors were that it was going to be HTC U11, well that may have been confirmed by the tech giant. The rumors speculate a device higher than the usual, 18:9 aspect ratio device. Most times the device with sch ratio is going to be 6-inch in size. The phone could be a relaunch or a remodeling of the U phone to HTC brilliantU, who knows?